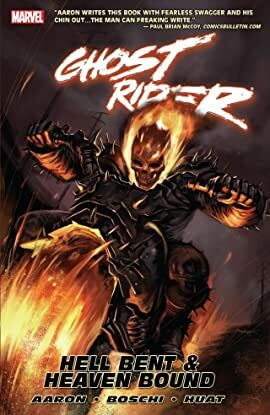 Collects Ghost Rider (2006) #20-25. 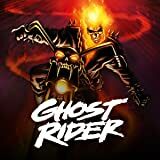 Through the years, Johnny Blaze has lost everything to the curse of the Ghost Rider - his family, his life, even his soul. But now, at long last, Johnny finally knows who's responsible for turning him into a flame-headed horror-show on wheels, and he's hitting the road, looking for vengeance and answers - but mostly just vengeance!